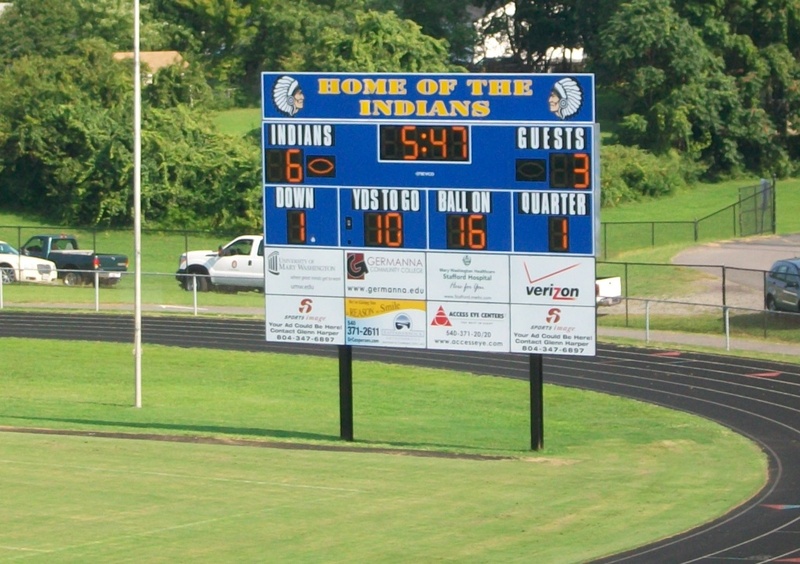 Congratulations to Stafford High School (VA) on their brand new football scoreboard, compliments of Sports Image®. 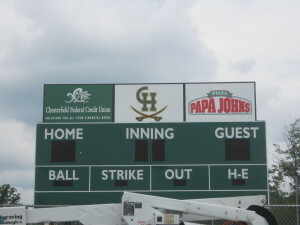 Thanks to Glenn Harper for his work with local sponsors to secure the board at ZERO cost to the school. The equipment looks great and is ready to proudly display during this football season! Hitmen Select 9U Baseball Club Earns Cash With Big Score! 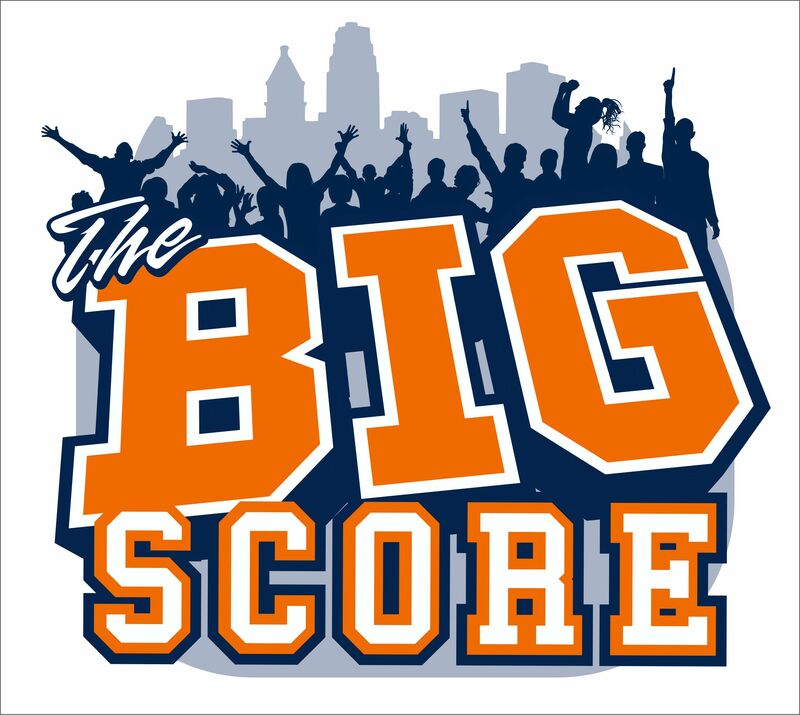 The Hitmen Select 9U Baseball Club is excited to receive a check for nearly $500 through the Big Score program! Thanks to Sports Image® and sponsor, Sweeney’s Seafood Restaurant, for working together to raise funds for the club. 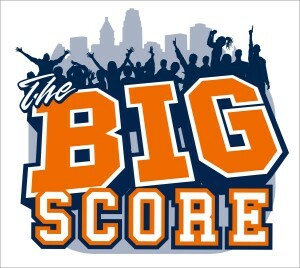 We are implementing Big Score programs for schools and organizations across the U.S., so be sure to look for our deals! Score big and help organizations earn the funding they need. 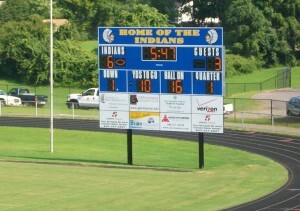 Clover Hill High School (VA) Earns Revenue! Clover Hill High School (VA) is excited to receive a check for $1,200! 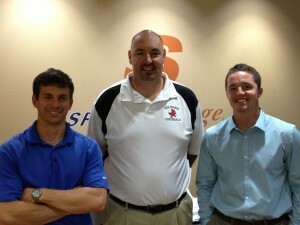 Thanks to Tom and Joe Carmichael of Sports Image® for their work with local sponsors to generate revenue for the school. 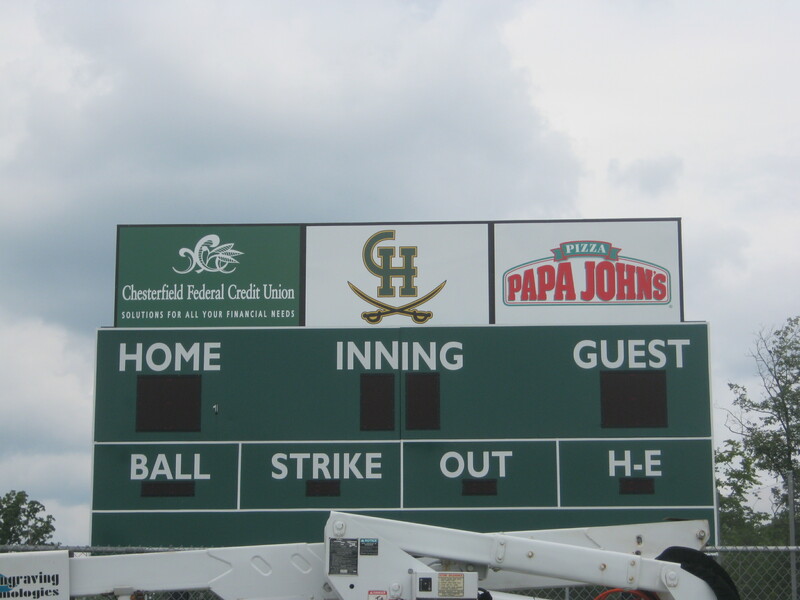 The softball scoreboard signage looks great and the school is eager to put the revenue to work for their athletic department. This is one of the many projects that Sports Image® will and has been working on with the school. We will keep you posted! We have just completed our latest round of new franchise training here at the Sports Image® corporate office with our newest franchisees: Blake Martin (AL), Mark Williams (WI) and Darren Kempf (FL). These guys are ready to get out in the field and do what we do best at Sports Image® – helping schools and organizations in their communities. Game on!